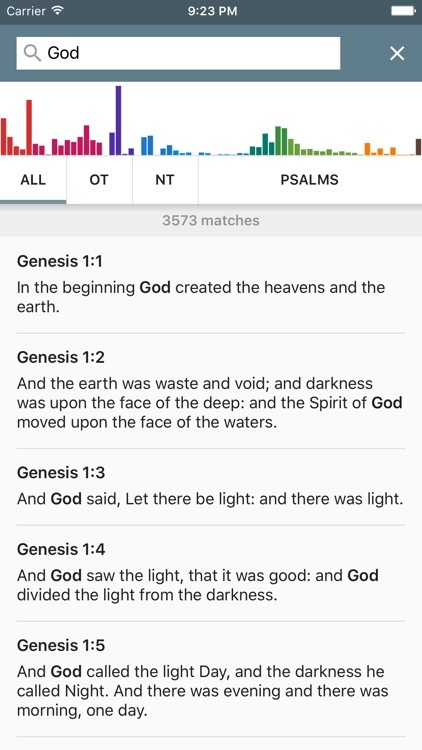 My ASV Bible is a stunning app for reading the American Standard Version of God's Word. 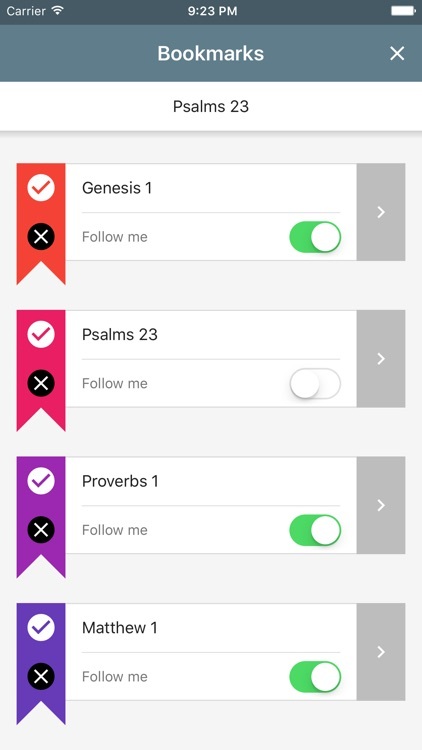 Designed with the devote reader in mind, it comes with Smart Bookmarks that follow you and a unique Reader Mode that removes verse numbers for optimum focus. Well-tuned typography eases your eyes. 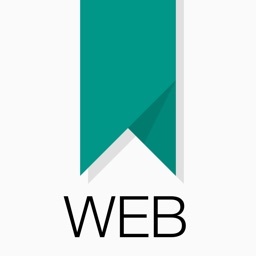 Elegant design makes the app a joy to use. And powerful customization makes it YOUR Bible! 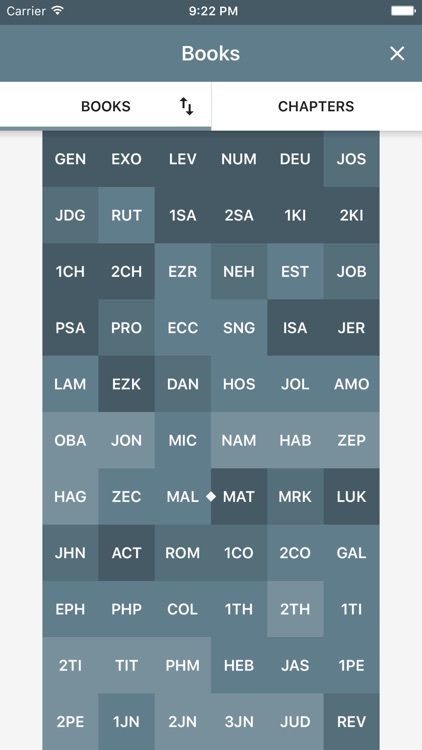 My ASV Bible comes with powerful options for tuning typography to your personal needs and preferences. Choose from our hand-picked selection of 18 fonts. 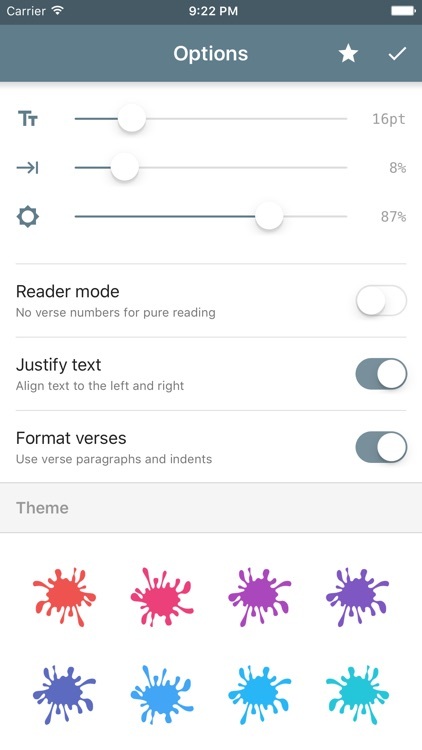 Adjust side margins, font contrast, verse formatting and more. All with live-preview so you know what you're doing! 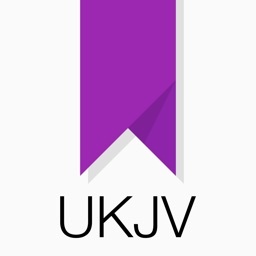 My ASV Bible is a premium app without in-app purchases or ads. All proceeds will be used to support the continued development of apps for Jesus. 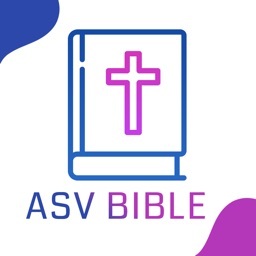 If you love My ASV Bible, please take a moment to give us a review or rating. It will encourage us to keep expanding and improving!